Our thoughts are with the Dolan twins, Ethan and Grayson, as they mourn the death of their dad, Sean Dolan, 50. "You will forever be my best friend. I miss you so f--kin much already Dad. I know that even though you’re not physically here with me on earth, that you are with me in spirit," Grayson captioned an emotional post to his father on Instagram. "You are and forever will be my favorite person that I will ever know." Ethan also remembered his dad on social media, writing, "Although we were only granted 19 years here together it feels like we’ve spent a million lifetimes together... I know you will always be with me but I want you to know that I will always be with you." Sean Dolan, who was a high school principal in New Jersey, was diagnosed with cancer in 2016. In a video, the brothers shared the sad news with their millions of followers. "I never thought that someone close to me would, you know, get cancer, or have something as serious as this happen to them. But it did," Grayson said at the time. "I just try to appreciate every moment that I’m with my dad and being with my family and being with my friends. It also made me really appreciate my health and realize how important it is to not take things like that for granted." Ethan added, "Just take a deep breath. Go through that big stack of paper of terrible news and find the positives in it. Positives are everywhere. You might just have to look a little bit harder for them." 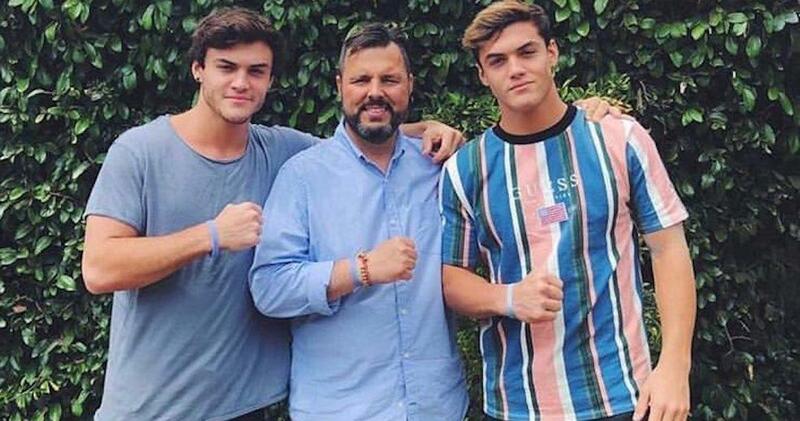 What type of cancer did Dolan twins' dad have? The family did not specify what type of cancer Sean battled, but they did provide more details about his fight in his obituary. "Sean battled cancer for the past two and a half years without a single complaint and still managed to experience life, travel, get many tattoos, and have fun," it read. "Never did he let his condition get in the way of sharing his positive energy with the world." The twins also revealed that they knew the end was near last week. "You stood your ground and stayed with us for a week and an extra day," Grayson shared. "That alone shows the type of man you were, a fighter." Sean Dolan's funeral is set for Wednesday, Jan. 23. The family will be paying their respects for Sean on Wednesday, Jan. 23 at St. Brigid Church, with a mass scheduled the following day. In lieu of flowers, the Dolan is requesting donations be made to Memorial Sloan Kettering Cancer Center. As expected, Grayson and Ethan are both taking a break from social media. "I can’t believe that today [is] actually real. It doesn’t make sense. 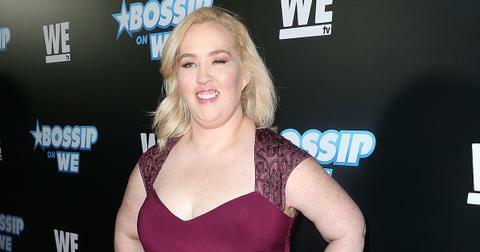 Ethan and I are going to be taking some time off and spending it with our family," Grayson tweeted. "I love you guys so much thank you so much for everything. I’ll be back soon." Ethan agreed, adding, "Life feels like a nightmare. Taking some time off to be with our family. I love you so much Dad. I’ll see you guys soon." Our thoughts are with the Dolan family during this difficult time.